A corporate party can often be the highlight of the year for any business. The entertainment choices you make for your corporate event will have a massive impact on how successful your evening will be. It’s all about getting the party started. 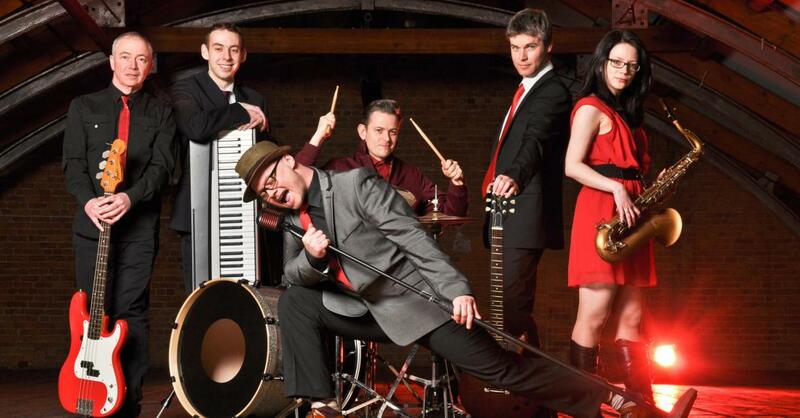 One way to guarantee an amazing night for you and your guests is to book a killer party band. We’ve collected 10 absolutely awesome party bands that are perfect for providing an unforgettable experience and filling dance floors. London based Party HQ bring the freshest sounds and most current hits to your event. 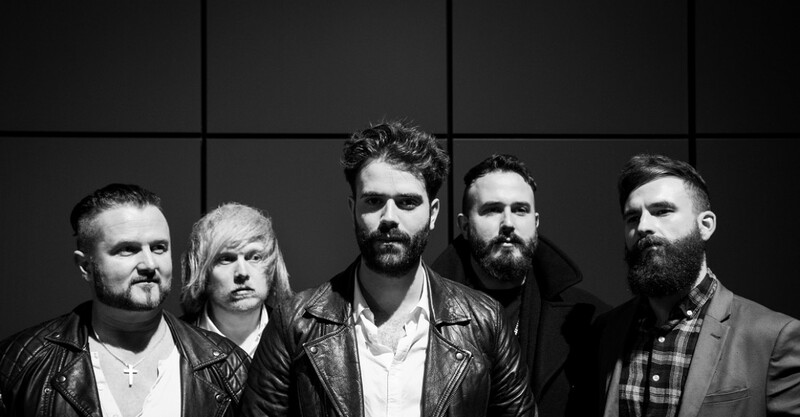 They are a party band with style and really know how to make any event feel like a proper gig. These guys are a real powerhouse when it comes to Disco and Soul. 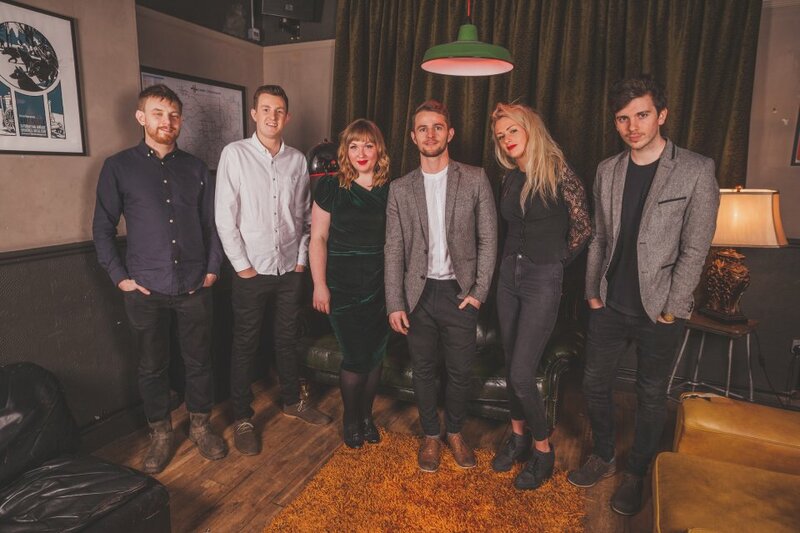 With a set full of classic songs, incomparable vocals and a demand for audience participation, Electric Groove Deluxe from Birmingham are a party band with purpose. Nostalgia is huge right now and All Rise embody everything that is the 90’s. Take your guests back to their childhood with a fun filled performance with throwbacks, mash ups and references to the best decade! 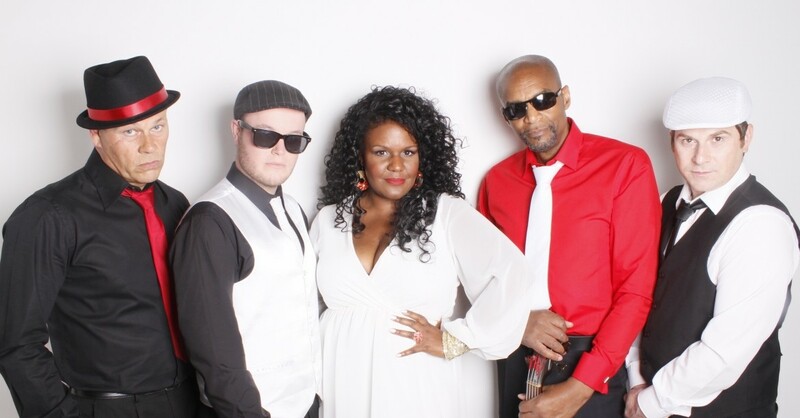 The Groove Party are in demand and it’s easy to see why. Fronted with both male and female vocals, their onstage chemistry and energy is infectious. Add to this a backing of stylish and experienced musicians and you have yourself one of the hottest party bands going. 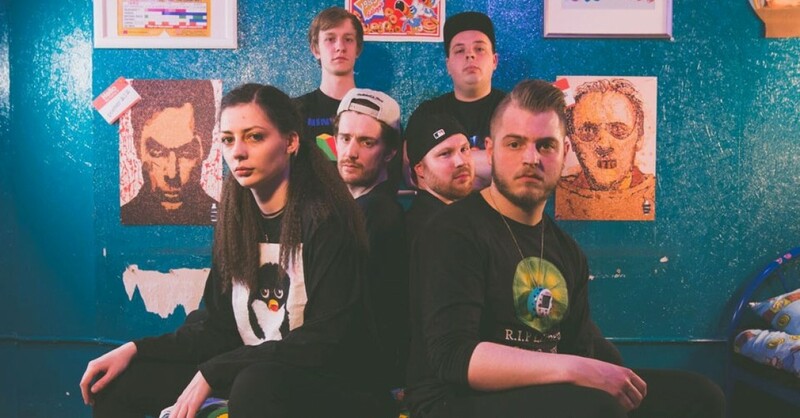 The Outlaws are a fresh and incredibly talented party band from Suffolk. Their set is packed with hit after hit, specifically designed to induce maximum dancing and sore throats! 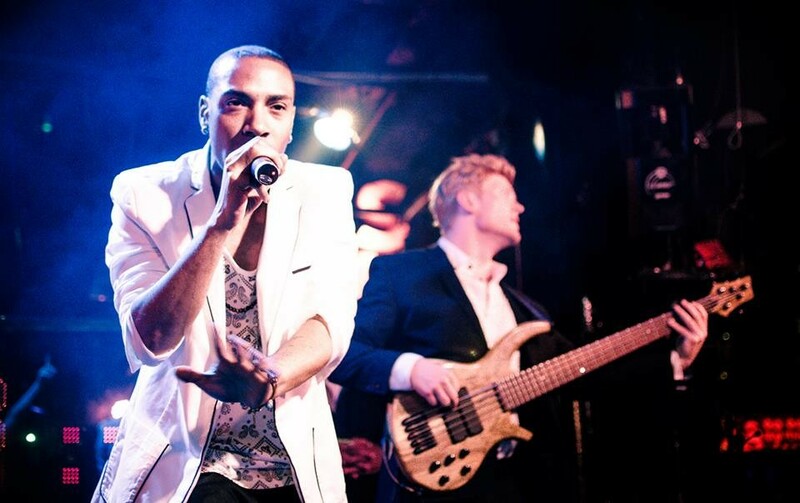 Resident Grooves are made up of London’s most talented musicians and performers ensuring that your evening entertainment will sound absolutely perfect. Sometimes there’s nothing better than a really slick party band to get your night going and Resident Grooves are just that. If there’s one thing your party band need to be for a corporate event, it’s cool. No one does this better than Surrey based The Weekend. Their aim is to create a fun atmosphere and having them at your event will ensure this will go off flawlessly. Whether you want some lively ska, soul & rock ‘n’ roll or a set of swing & jive, Blue-Heart Mitch & The Blazin’ Jacks can do it all. Fronted by Mitch himself, your party will be in great hands with one of the most skilled and engaging performers. SoundWave deliver a great look, awesome male and female vocals and a big sound to cap it all off. 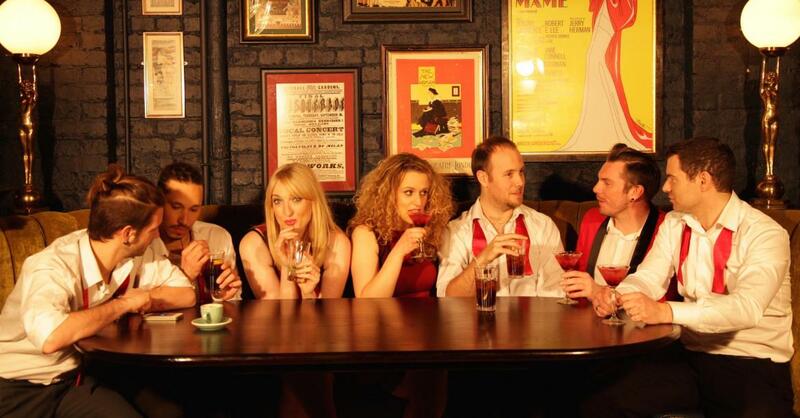 They will know exactly what to play to get the party going and are well known for filling dance floors UK wide! 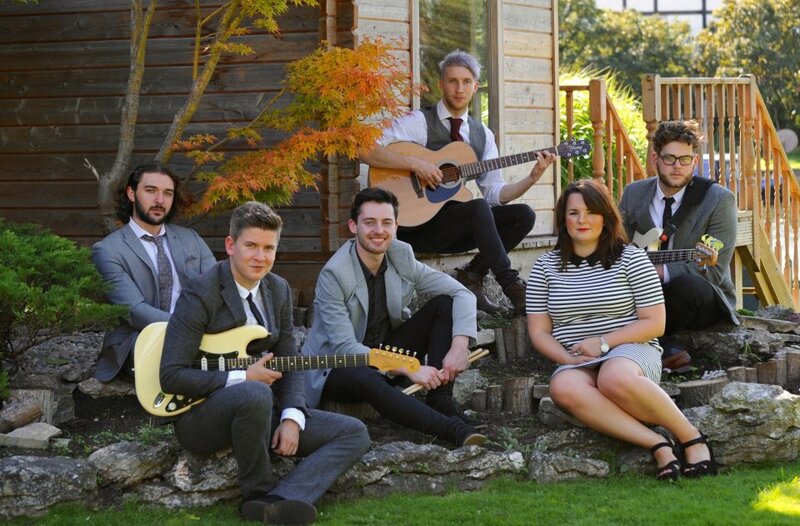 Charismatic and contemporary Coyote Kicks from Hampshire are a no-brainer when picking a sleek party band for your corporate event. This high energy outfit will both start the party and keep it going until the very end with the latest hits, and some classic tunes from years gone by. Why Book Corporate Entertainment with Warble?